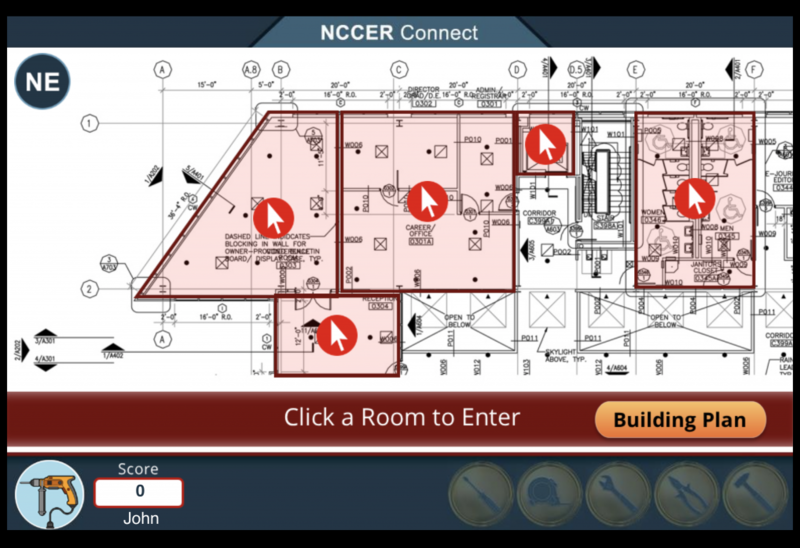 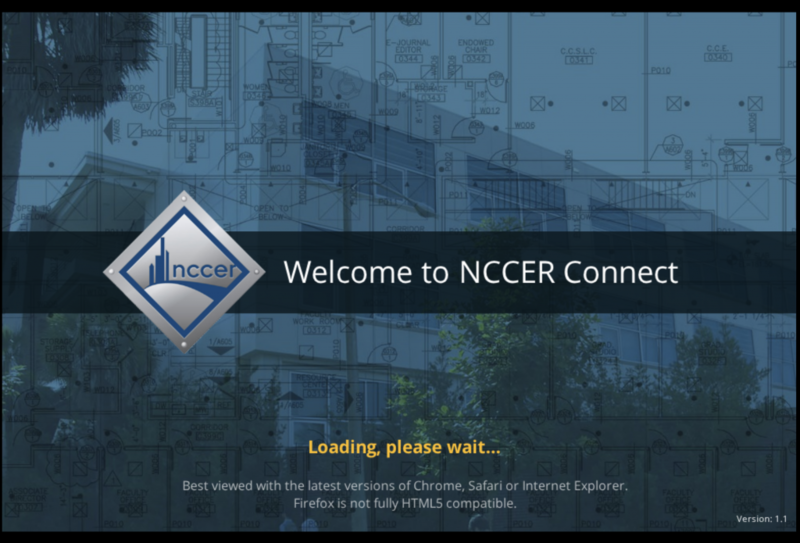 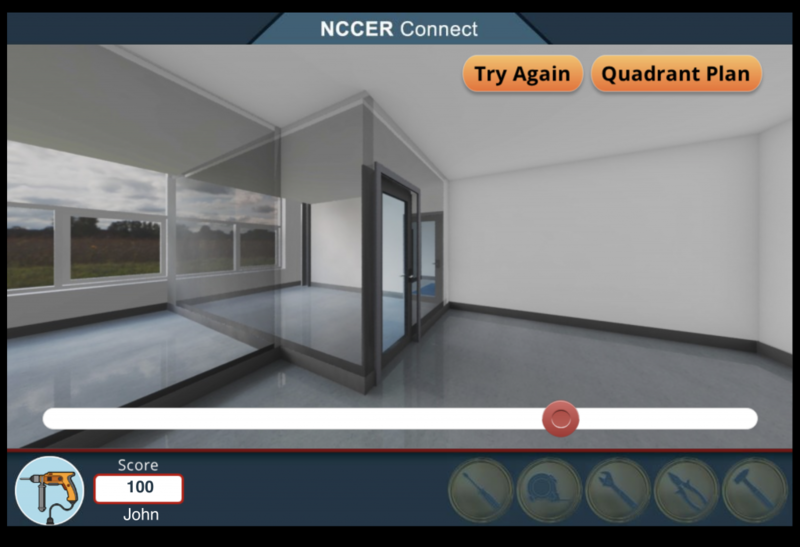 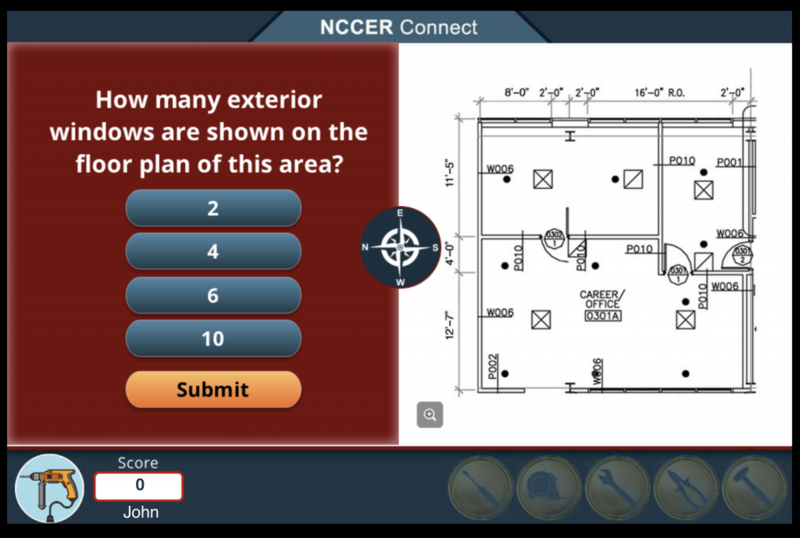 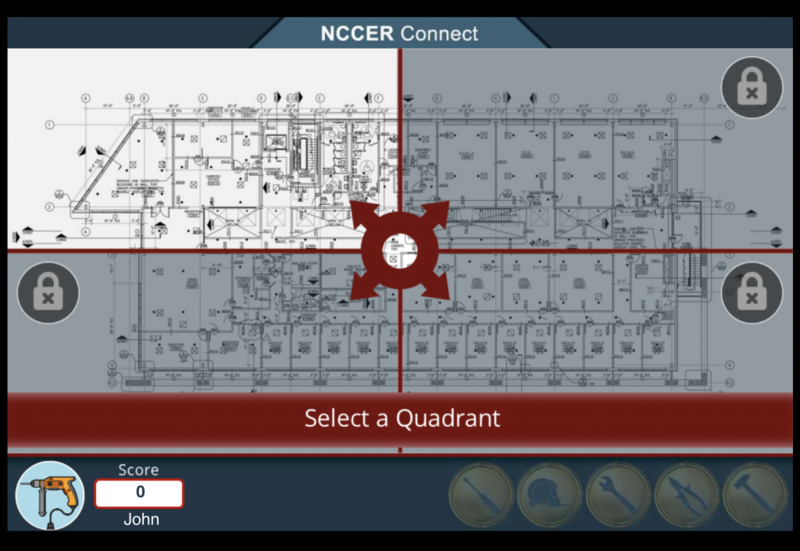 NCCER Core Drawing Activity - MetaMedia Training International, Inc. 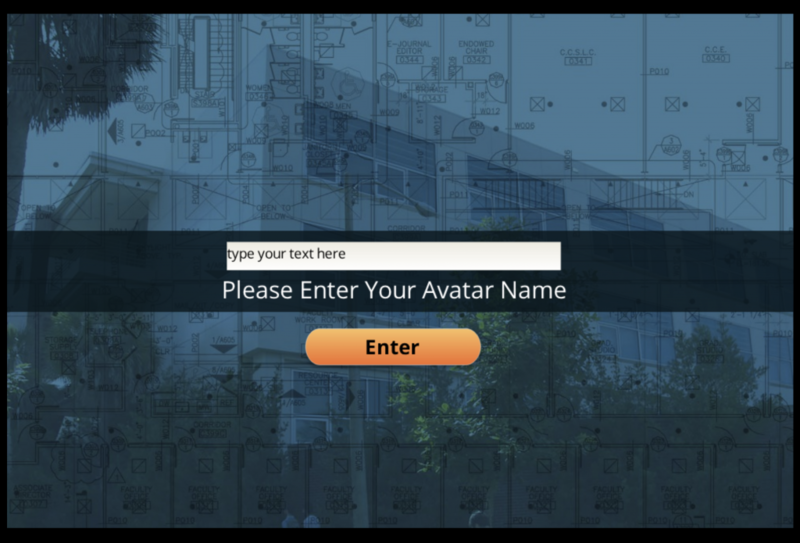 Description: This eLearning program was developed using Articulate Storyline 2. 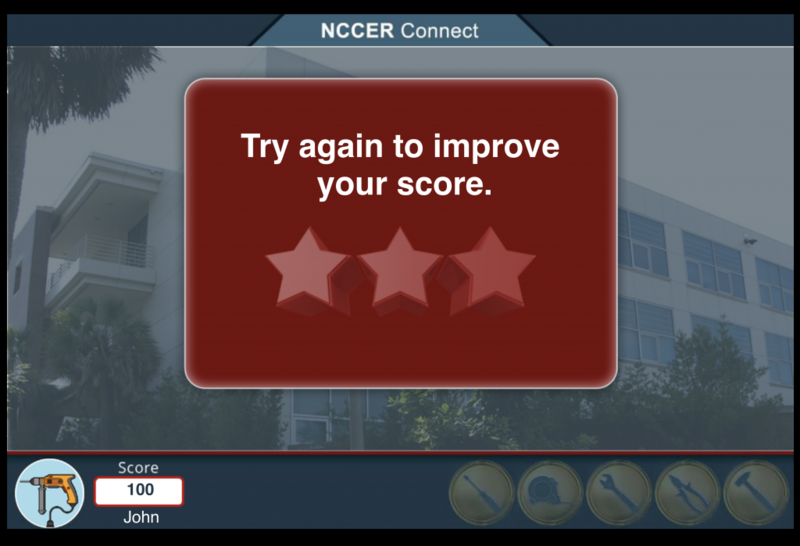 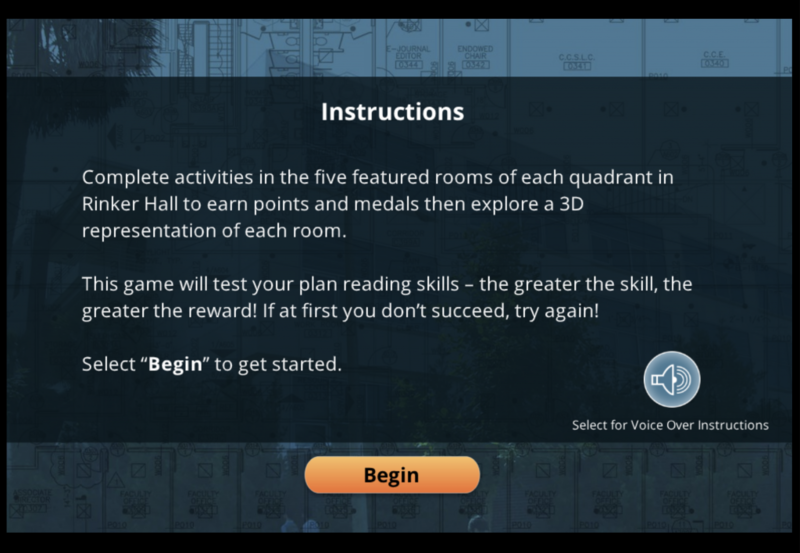 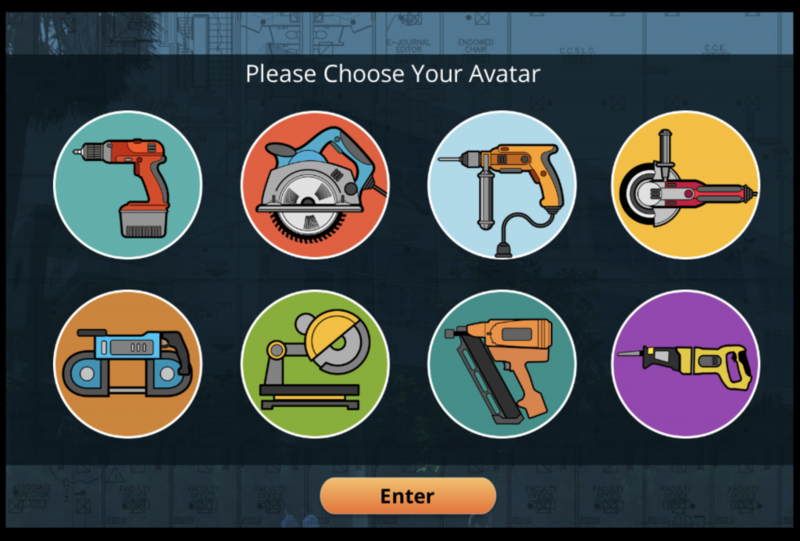 We used a gamification approach as requested by the client to target a young audience of students.